Waiting at the Miami International Airport. 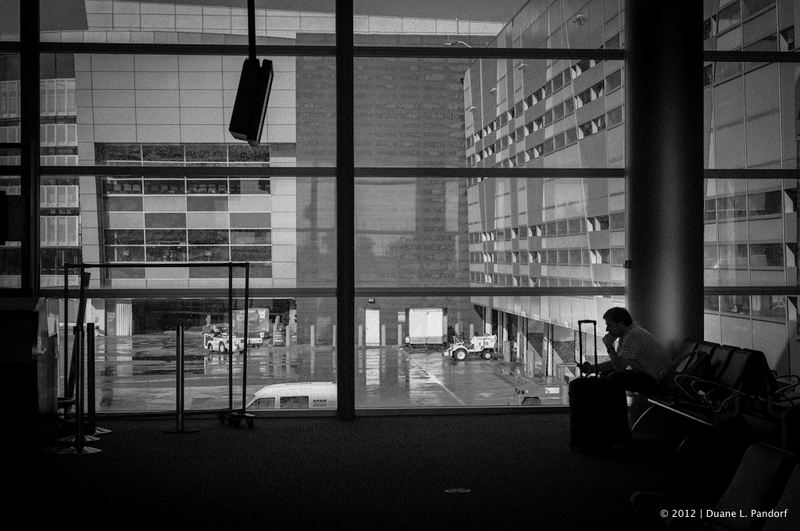 This entry was posted in Architecture, Aviation, Black & White, Leica Summicron-C 1:2/40, Photography, Ricoh A12 Mount, Ricoh GXR, Travel and tagged Airport, Aviation, B&W, Landscape, Leica 40mm, Leica Summicron-C 1:2/40, Miami, Photography, Ricoh GXR, Travel. Bookmark the permalink.